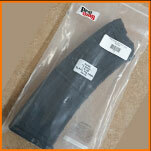 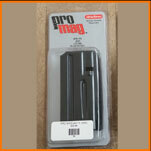 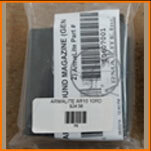 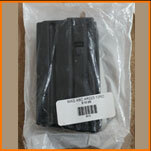 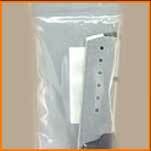 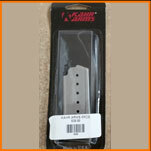 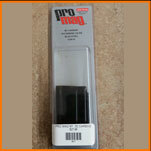 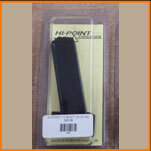 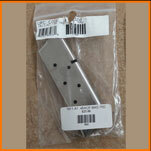 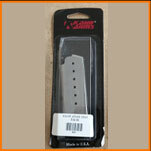 l & l smithing parts and accessories has guns & ammo magazines. 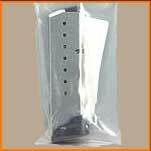 Many types to choose from. 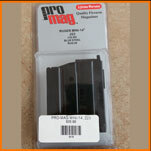 If we don’t have what you need let us know and we will do what we can to get the magazine you need.